It’s Friday so we take a look at our favourite singles of the week! 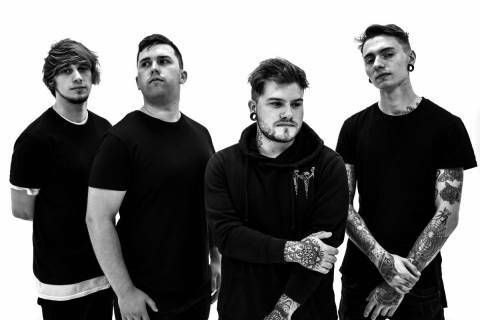 Taken from forthcoming album Eternal Forward Motion (May 10, Spinefarm Records/Universal), Employed To Serve have revealed their blistering new single Harsh Truth! 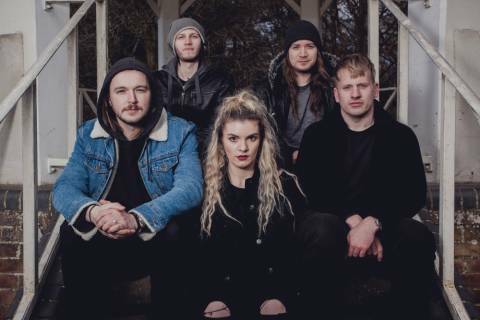 Northern tech metallers Sertraline are back with their first new music in two years with brand new single Relapse! The band say: “We’ve developed and evolved so much since the last EP, we needed to release something that reflects who we are now. 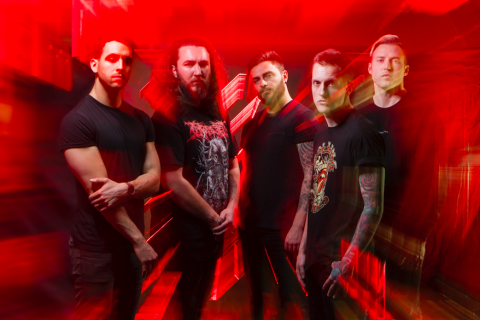 US rockers I Prevail continue their quest to bombard the world with awesome tracks as they gear up to March 29th’s release of second album Trauma! The latest comes in the form of Paranoid! 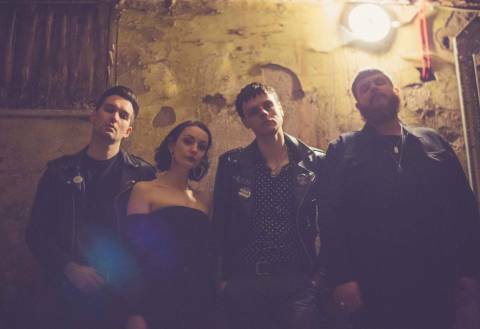 Welsh rockers The Nightmares reveal their new single Dorothy! “’Dorothy’ is a song about mourning the loss of someone close to you and how it can feel like they never really leave you… even in death,” explains vocalist/guitarist Adam Parslow. 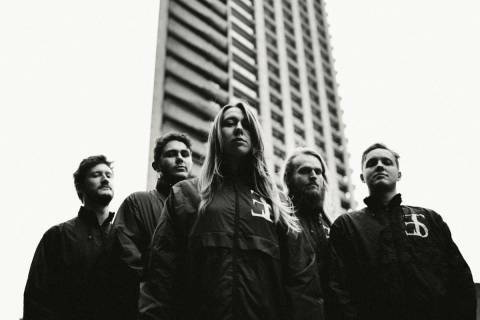 Brit alt-rockers Winchester have revealed their latest single to be taken from their recent EP! Line Up is the fourth track released from February’s Life Begins At These Dead Ends! “‘Line Up’ is the spiritual predecessor to our previous single ‘Diamond’ and seems to come at an apt point in our timeline. We explore how similar the archetypes of the freedom fighter and the terrorist are and how dangerous revolution is when it comes back around. Time and time again we talk about THEM and US, instead of coming together in a loving way towards peace and understanding the reasons we feel the need to act out in violence.” – Adam (vocals). 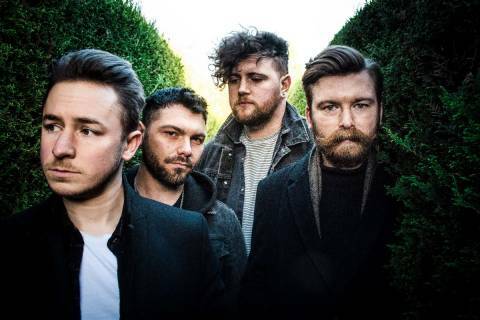 The Alchemy are the UK’s latest rock band to produce some top quality tracks! 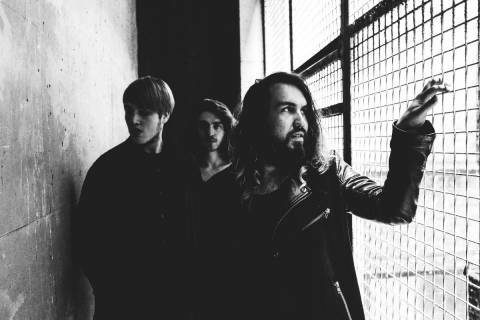 Their latest single Intertwined is the next to be taken from debut EP Chemical Daydream! The track was premiered by our friends in Already Heard.